Over summer I spotted a grand total of three ladybirds, which is three more than my other half or my neighbour saw. I had started to worry about the ladybirds. I knew that like the bees they were in decline but I wasn’t sure to what extent, so I did a bit of research into what was going on and on how to help ladybirds. According to the UK Ladybird Survey our native ladybird species are in trouble because of a non-native newcomer, the Harlequin ladybird. The Harlequin, a native of Asia, is not the friendliest ladybird on the block – when food is scarce they eat the eggs and larvae of other species of ladybirds. Also going under the the names the Multicoloured Asian Ladybird and the Halloween Ladybird, it was introduced to North America in 1988, where it is now the most widespread ladybird. 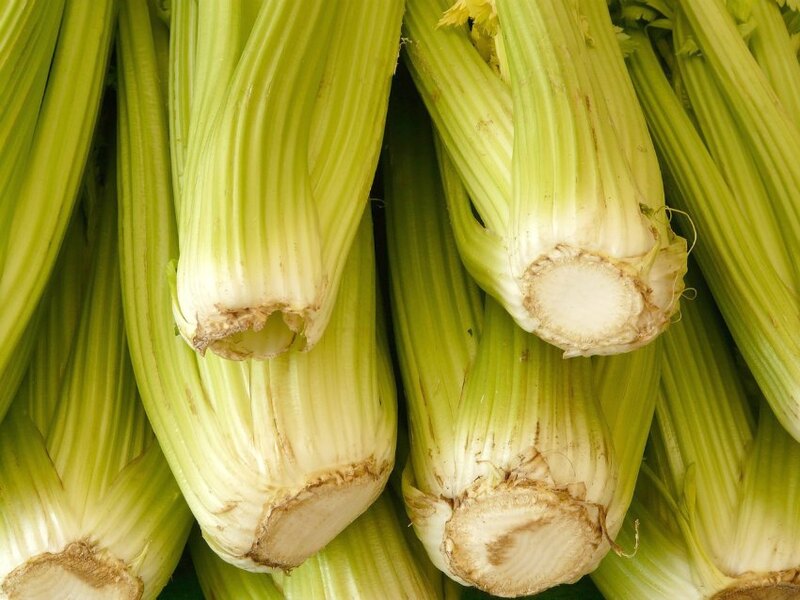 Not content with conquering American soil, it has also dominated much of north-western Europe, and has it’s sights firmly set on the UK now – first spotted here in summer 2004. Not a Harlequin – see here for how to identify them. The people behind the Ladybird Survey, the Centre for Ecology & Hydrology, are now asking for your help. If you’d like to assist the monitoring of the Harlequin ladybird population, as well as their impact on our native ladybirds, then they’ve developed a handy app. 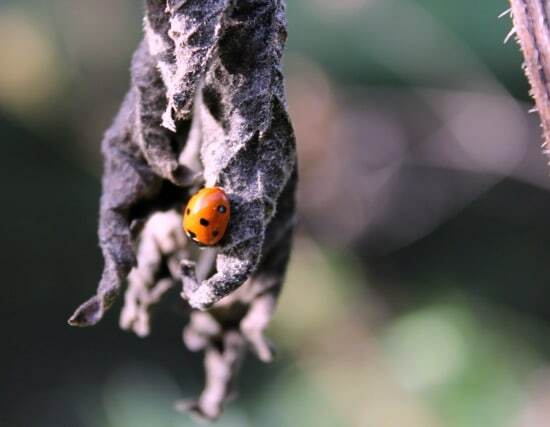 Called iRecord Ladybirds (you can search for it in the iPhone or Android App Store), it allows you to record any ladybirds you’ve spotted quickly and easily. Using the app you can take a photo and add some information about where you saw it, the number you saw, etc. There’s even a handy guide to help identify the ladybird in question if like me you struggle to identify the particular species (there are 47 UK native ladybird species after all!). If you don’t have a smartphone you can send an online record to them instead. 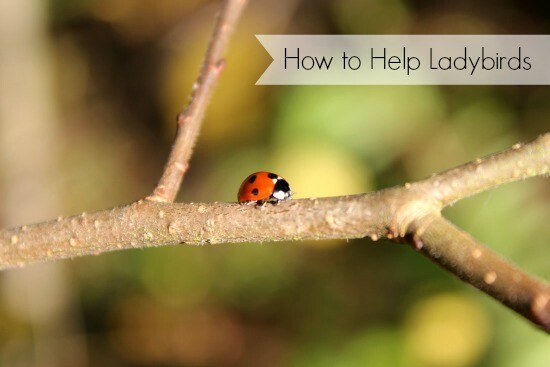 There are other ways on how to help ladybirds too. As ladybirds hibernate over winter you can lay down some small logs in a corner of your garden for them to hibernate in, or if you want to get a bit more creative than that here are some other great ideas. You can also buy ladybird homes on the internet or in garden centres, or even make your own using just a plastic bottle and some corrugated cardboard! In spring and summer you can also leave patches of nettles growing as ladybirds tend to lay their eggs on nettles, and avoid spraying plants with insecticides. Ladybirds eat the aphids that feast on plants, and do a much better and safer job at reducing the aphid numbers than chemicals do, so it’s mutually beneficial to help the ladybirds!